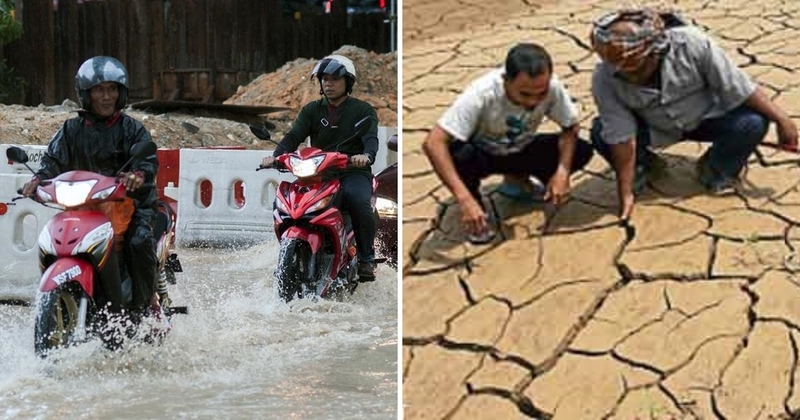 While we’ve had a rain pour in certain parts of Kuala Lumpur yesterday (27 February 2019), several cities in Malaysia are still suffering from the heatwave. In fact, dams in several states have been drying up fast too. 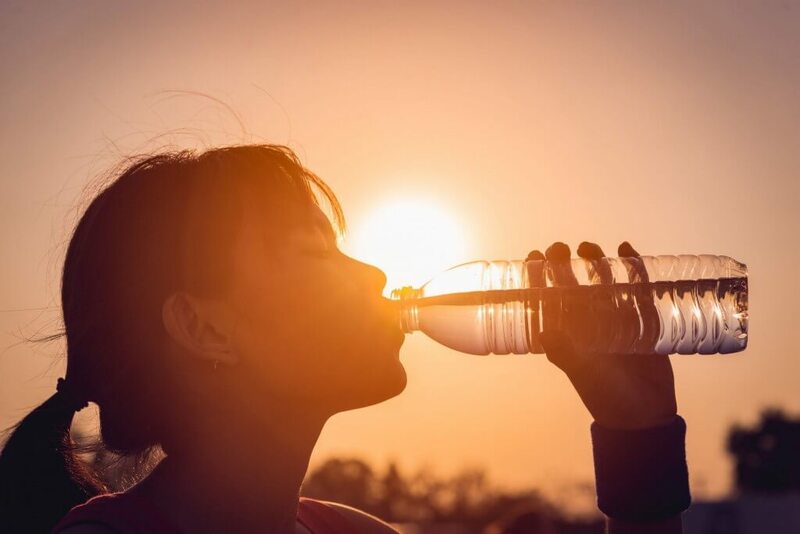 On 25 February 2019, a report by MetMalaysia revealed that we will experience a heatwave with the temperature going as high as 36.9°C for three days straight starting from 24 February 2019. 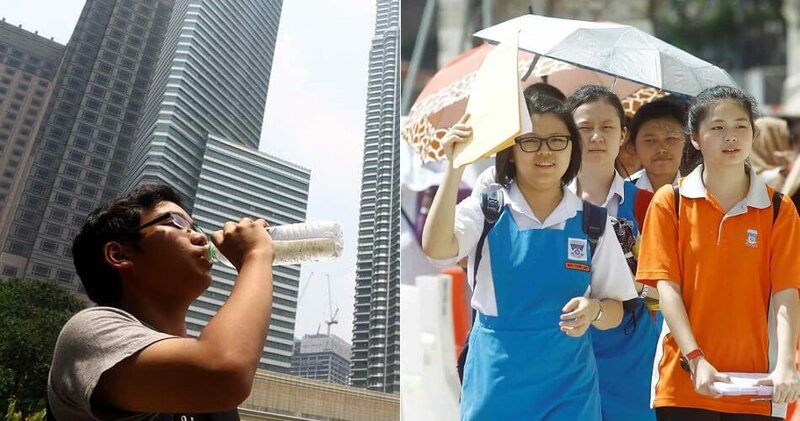 After that, on 26 February 2019, The Star reported that the temperature will continue to rise all over the country. In a statement by MetMalaysia, the northeast monsoon will come to end by March 2019 and the heatwave is expected to calm down by the end of April 2019. Wear lighter, airy clothes. Make sure they are bright and loose! Use a hat or umbrella when going outside to protect your body from receiving direct heat from the sun. 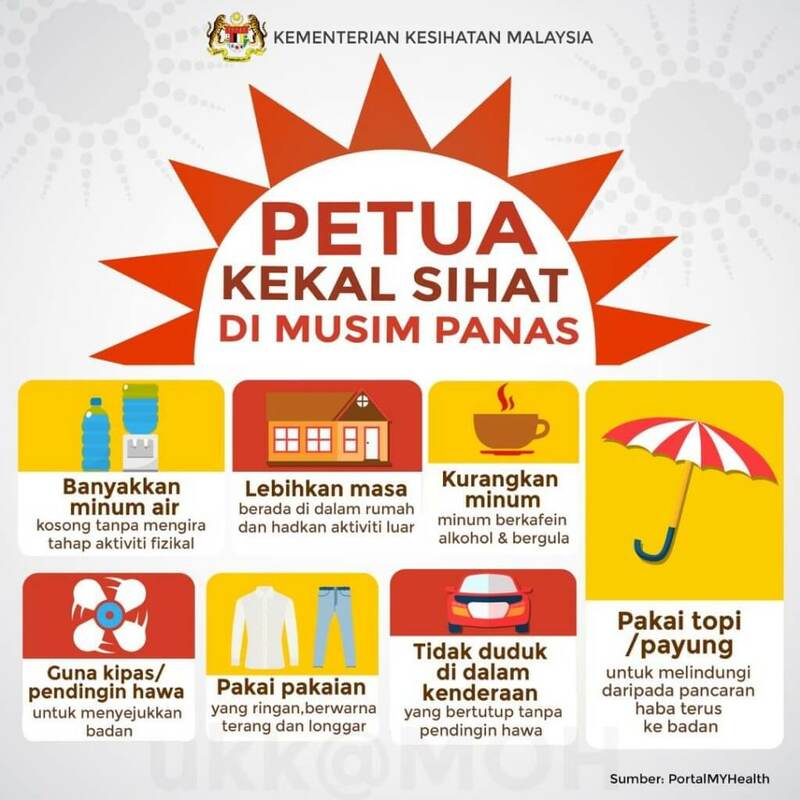 So, remember to follow the guidelines given by MOH and hopefully, we will get through this terrible heat with ease. Meanwhile, don’t forget to share this article with your friends and family members!